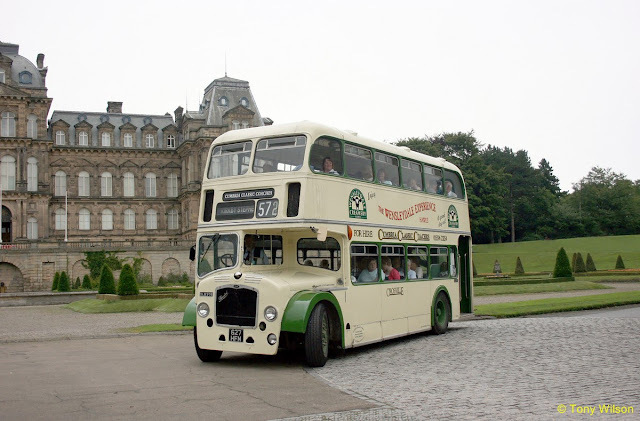 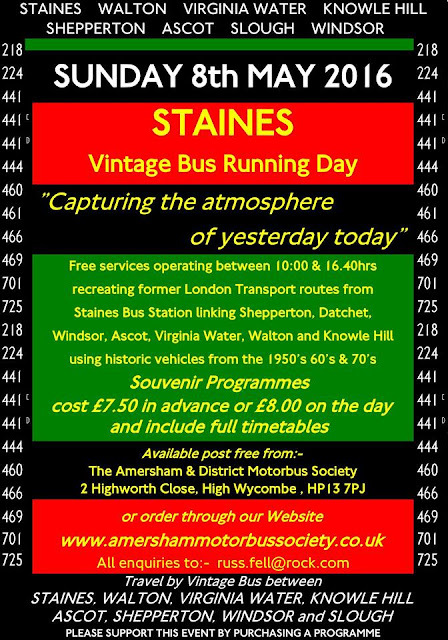 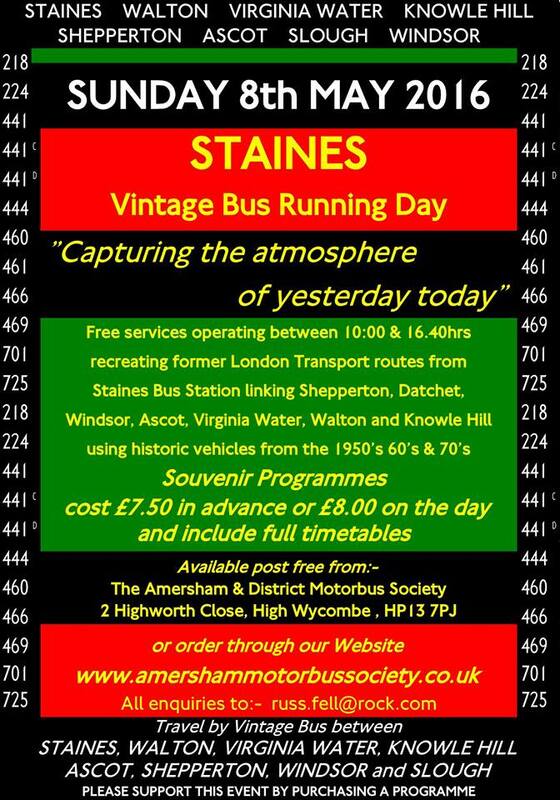 At the very end of the month a further vintage bus operation will make its annual seasonal return to Wensleydale in North Yorkshire. 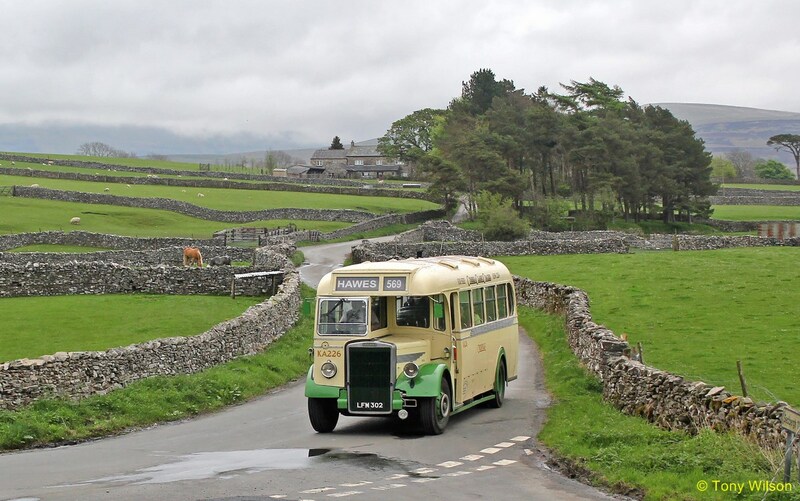 From Tuesday 31st May Cumbria Classic Coaches 'heritage' route 569 will run down to Hawes via the Mallerstang and Garsdale on the once a week service from the Kirkby Stephen area using a selection of buses and coaches from their vintage fleet. 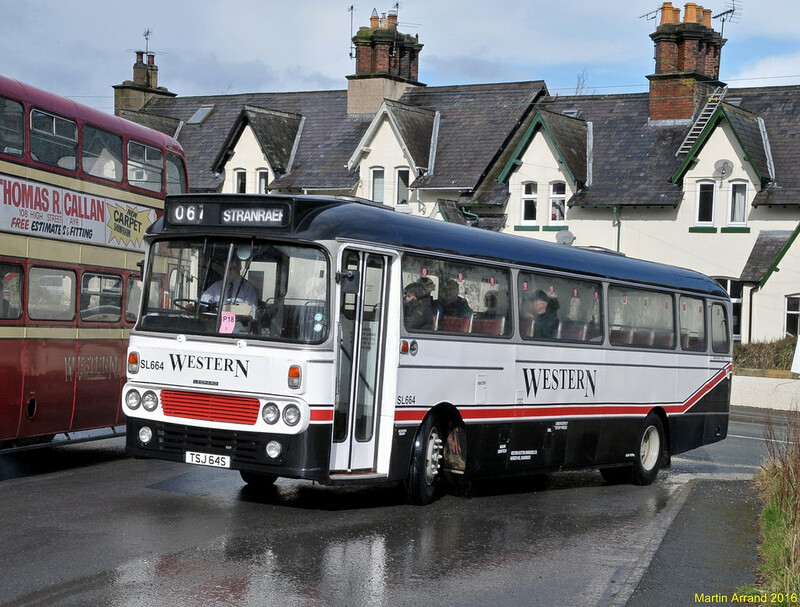 Cumbria Classic Coaches run three other all year round routes as well from the Brough, Kirkby Stephen and Shap areas. 570 Thursdays and 571 Mondays to Kendal and the 572 Wednesdays to Barnard Castle. 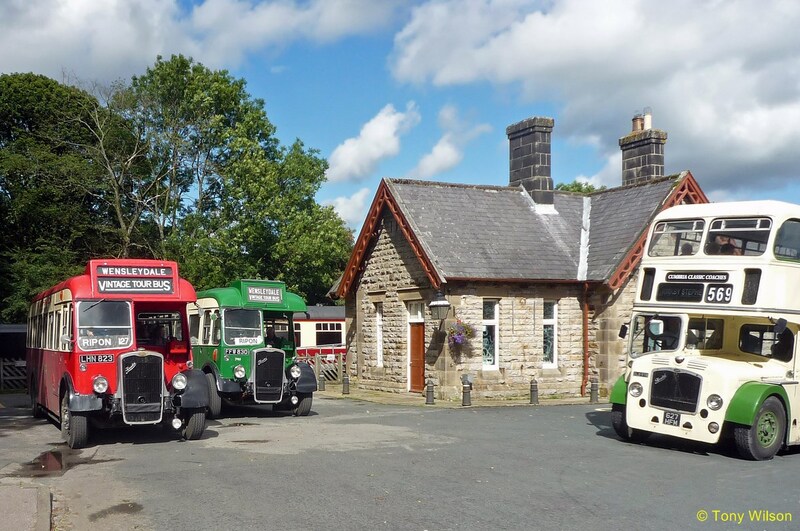 The owners of Cumbria Classic Coaches are very much involved in the organisation of the Eden Valley Commercial Group's annual commercial vehicle event held over the Easter weekend. 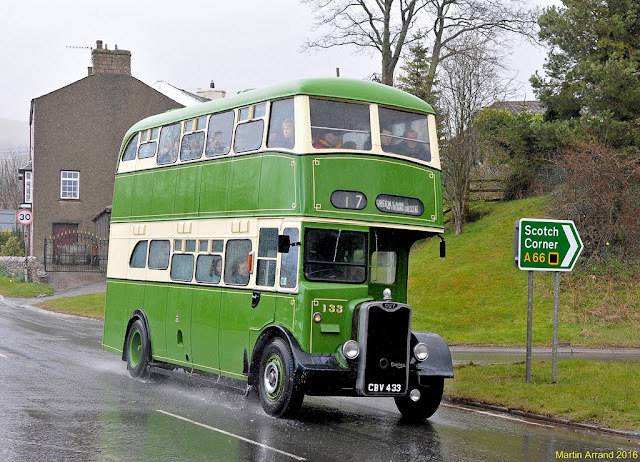 Focus Transport attended and a fine selection of images sum up the mixed bag of weather conditions that prevailed this year.